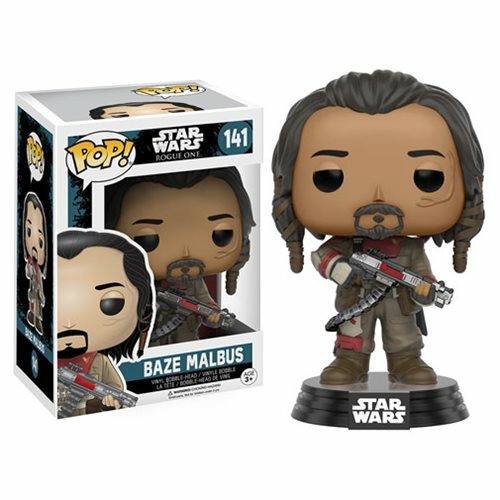 The characters of the film Rogue One: A Star Wars Story join Funko’s POP! Vinyl Figure line with a new series of 3 3/4” tall figures that sport the fan-favorite urban, stylized design. Base Malbus comes in window box packaging.